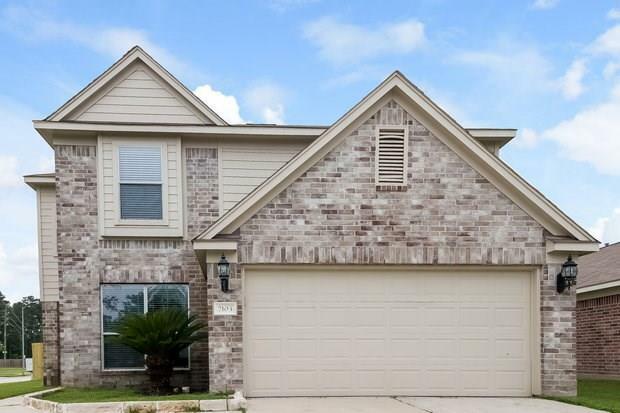 Stunning 5 bedroom, 2.5 bathroom home in Humble, TX! 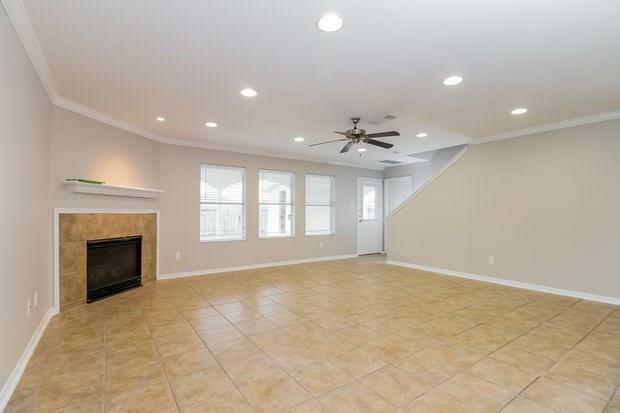 You will love the fireplace in the huge family room and the eat-in kitchen with a pantry! The master bedroom includes a private en suite with dual sinks, a separate shower and a garden tub. 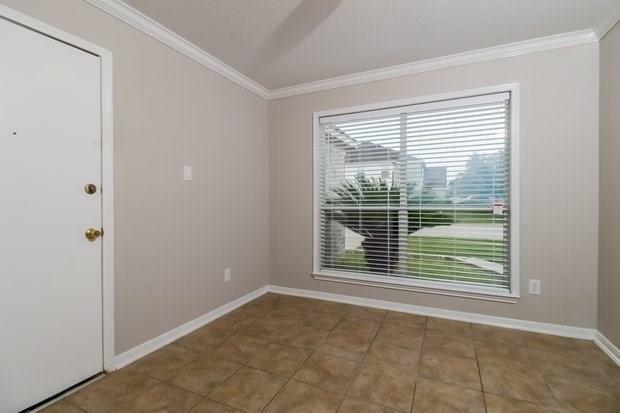 The huge covered patio in the grassy backyard is perfect for grilling! 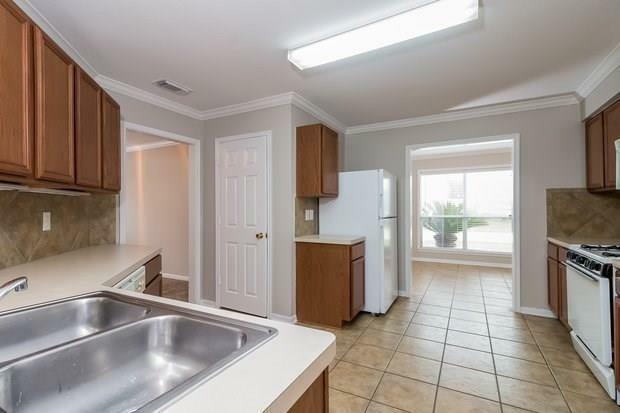 Located in the Foxwood community, which includes a park with a playground.